Drawing on President Bush’s personal diaries; on the diaries of his wife, Barbara; and on extraordinary access to the 41st President and to his family, Jon Meacham has written a surprising portrait of an intensely private man who led the nation through tumultuous times. 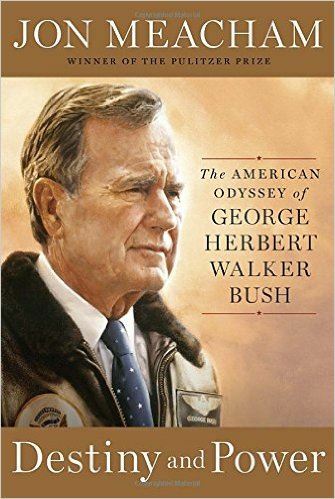 From the Oval Office to Camp David, from his study in the private quarters of the White House to Air Force One, from the fall of the Berlin Wall to the first Gulf War to the end of communism, Destiny and Power: The American Odyssey of George Herbert Walker Bush charts the thoughts, decisions, and emotions of a man who was, like the nation he led, at once noble and flawed. 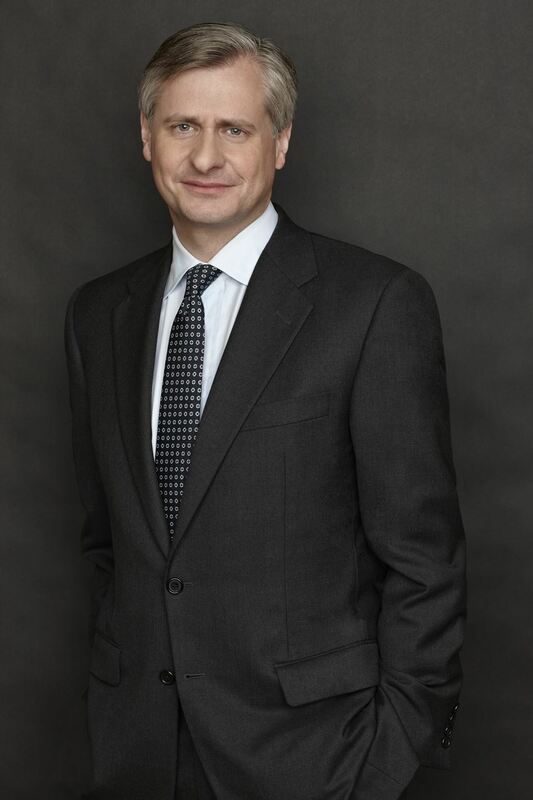 Jon Meacham received the Pulitzer Prize for his 2008 biography of Andrew Jackson, American Lion. An executive editor at Random House, he is also the author of the New York Times bestsellers Thomas Jefferson: The Art of Power, American Gospel, and Franklin and Winston. Meacham, who teaches at Vanderbilt University and at The University of the South, is a fellow of the Society of American Historians. He lives in Nashville and in Sewanee with his wife and children. DEADLINE FOR REGISTRATION: Monday, October 17, 2016.